The mass shooting at Marjory Stoneman Douglas High School in Parkland, Florida has once again ignited the public debate around assault weapons and large capacity magazines. And while no sweeping gun control laws have been enacted at the federal level, one town in Illinois is taking matters into its own hands. Antique handguns that have been rendered permanently inoperable and weapons designed for Olympic target shooting events are exempt, as are retired police officers. 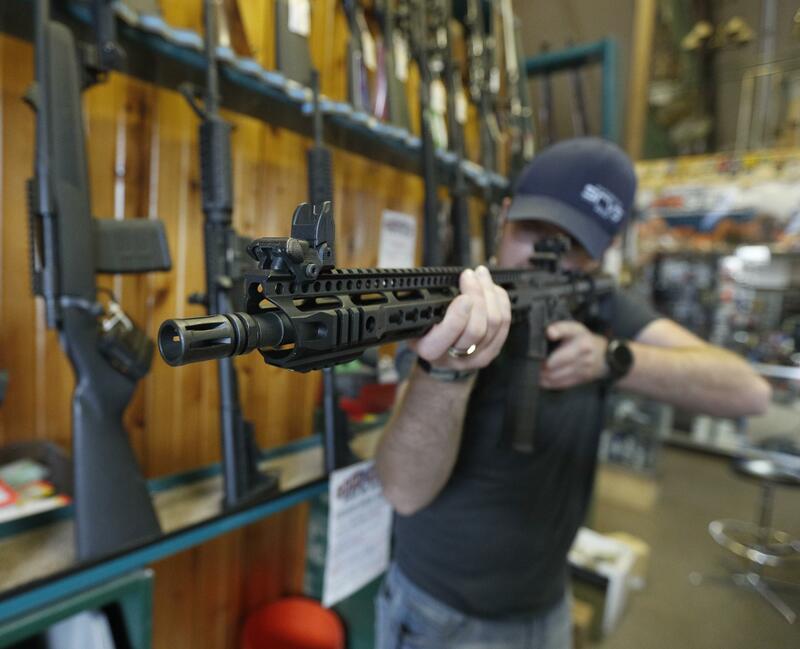 "We hope that our local decision helps spur state and national leaders to take steps to make our communities safer," Deerfield Mayor Harriet Rosenthal said in a press release, after the ban on assault weapons passed unanimously. The nearby suburb of Highland Park passed a similar ban in 2013, which was contested as unconstitutional by one of the city's residents and the Illinois State Rifle Association. Ultimately, however, the ordinance was upheld in court.